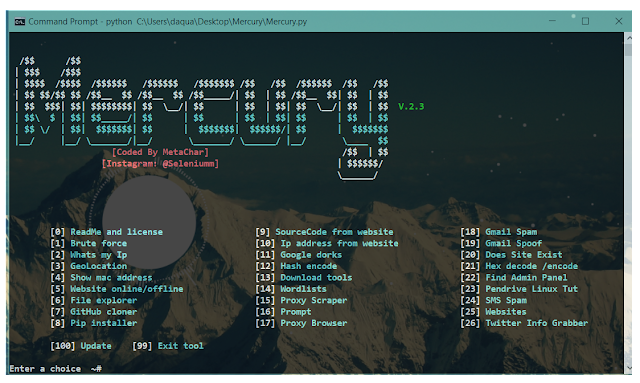 Mercury is a hacking tool used to collect information and use the information to further hurt the target. Access some of the best hacking & robotoics websites. Find the best Us proxys!